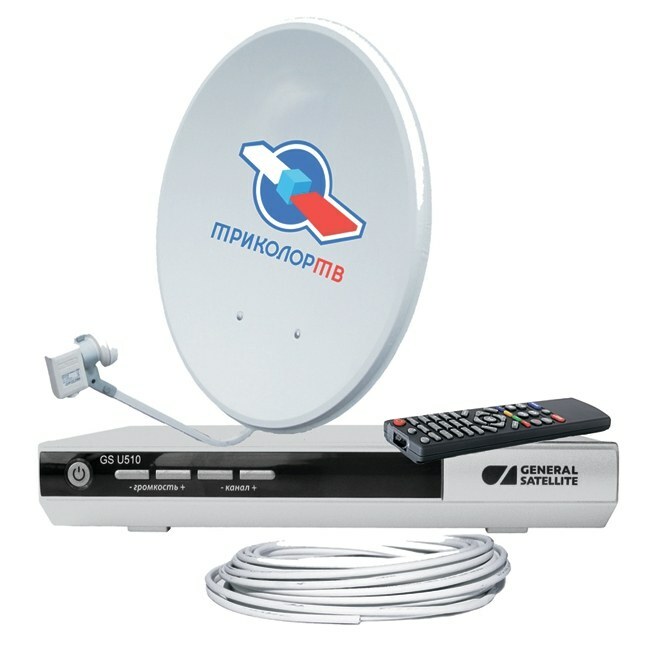 How to pay for the "Tricolor"
"Tricolor TV" is a common company that is connecting satellite television and other television services on the territory of the Russian Federation. The company has several payment methods provided to subscribers of services among which there is the possibility of replenishment of the balance through payment terminals. Payment of services "Tricolor TV" is produced through several kinds of terminals, spread throughout the territory of Russia. Among the used devices, it can be noted Qiwi, "checkout", RegPlat, DeltaPay, CyberPlat and "Free cash". Payment can also be made by using some of the ATMs (for example, Sberbank and TransCreditBank) and payment systems (PinPay, "the Messenger," etc.). Select the terminal category of "Television." If you to use automatic replenishment Qiwi, enter section "Payment of services" - "TV" to search for the desired item. For payment via ATM, please insert your Bank card into the device and enter the PIN code. After entering go to "Payment services" - "TV". In the list of operators, select the "Tricolor TV". Remember that some terminals may not display the tiles with the company logo on the first page, and therefore, carefully review all items, turning the pages in the terminal menu using the control buttons on the screen. To search for titles you can also use the "Search" button located at the bottom of the display. When you select this option, enter the query "Tricolor" with the represented virtual keyboard. Enter the number of your contract with the operator or the equipment being used to receive TV signals. Click on the "next" button and check the data entered. If the contract number is correct, click again "Next" or "Forward". If you find a typo, go back to the previous menu by clicking on the "Back" and retype. After the appearance of the window "Make money" insert bills into the bill acceptor apparatus. As soon as the funds will end, review the amount and click "Pay". If you are paying using ATM machine, simply enter the amount to be debited which you want to transfer from the card to the specified subscriber account. Take your receipt and wait for the receipt of funds to your account from the "Tricolor TV". The product of payment transactions via the terminal is completed.